Book now for The Art of Secret Messages. Information Security is back at the Festival of Creative Learning! After last year’s well received, if sparsely attended sessions on the parallels between Security and Medieval Siege warfare, I have pulled together something a little bit different and a lot more interactive. 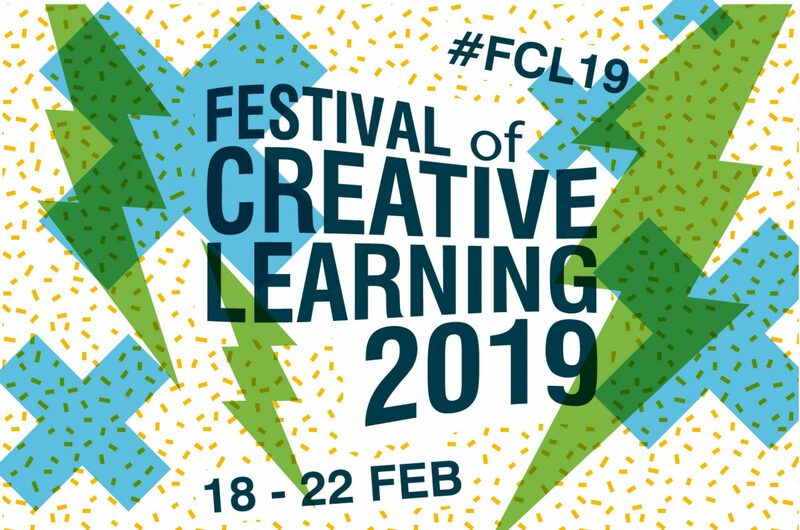 Self-congratulation aside, your first year at an event like FCL is always going to be a learning experience and mine was no different. Pushing yourself to try new concepts and ideas within your field, those side lines that often don’t get the attention they deserve, is a great opportunity. Breaking free from habit is always tricky. I always want to deliver a lecture. It’s what I know and I get pretty good feedback on my delivery and how I structure my content. That’s why the Festival is a great opportunity for me to push myself into doing something far more collaborative and a bit fun. As part of Information Security Awareness week last year I ran a lecture on the history of encryption. What it is and how we got to the standards and types of encryption we have today. Feedback for it was pretty decent and it managed to get solid turnouts throughout the week, so it seemed an obvious starting point. I could even re-use a number of the ciphers and codes that I had explored during my research. The History of Encryption allowed me to use a prop in the form of a scytal, an ancient means of jumbling letters in a message so the enemy could not read it. Props seemed to go down well. Something people could touch. So I started looking at other physical props that I could include and was coming up short until one evening at home when my wife was laughing at a post in Frock Flicks. In the picture, all of the ladies were holding fans…. Some research later I found a breakdown of an entire secret language, communicated by how ladies held, flapped, opened and closed their fans: Fanology. So now I had a handful of ciphers, code cylinders and fans. All I needed was a challenge to set my participants. What better challenge could there be but for groups to design their own secret message process, using what they had seen at the session? It was simple, or so I thought. How would I determine success? Should there be a prize for the winners? Will people be up for the challenge? For those answers, you’ll just have to catch up with me after the Festival. The Art of Secret Messages is running on Wednesday 20thand Friday 22ndof February from 13:00 in the Chrystal MacMillan Building, Meeting Room 2. Book your tickets here. David Creighton-Offord is a Senior Information Security Consultant at the University of Edinburgh who spends his off time delving into history, writing poetry and playing table top board and role play games.